Glass splashbacks offer an innovative, clean and unique design feature to any kitchen or bathroom renovation. 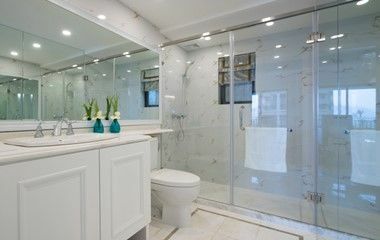 AAA Glass is the number 1 choice for all your glass supply, installation and repair requirements for both residential and commercial projects. 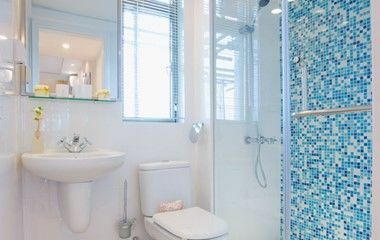 Whether you’re revamping an existing home interior, building a new office space or simply replacing an old splashback colour, our expert glaziers can install the perfect glass splashback feature to complement the style of your home or workplace. We stock a huge range of colours, patterns and designs to suit your individual needs; with splashbacks adding that extra level of stylish innovation to any project. Enhance your office and workspace with stylish glass balustrades and partitions - the ideal solution for achieving a more ‘open plan’ area. At AAA Glass, we have been installing and repairing balustrades for over 25 years, giving you the peace of mind that you’re dealing with a reputable glazing company. Our team will bring your design vision to life and turn your office into a place you want to visit everyday. We pride ourselves on delivering efficient, professional and customer driven solutions with every project we undertake, no matter how big or small. Whether it’s framed, frameless, tinted, clear or opaque glass, we’ve got all your design needs covered. Are you a large commercial development or a smaller boutique business? 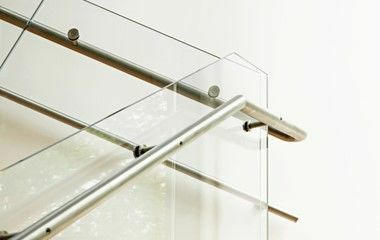 AAA Glass can provide glass balustrading, partitions, panels and wall solutions to suit your everyday work requirements. Speak to us about your design goals and we’ll be happy to make it happen. As members of the Australian Glass and Glazing Association (AGGA), you can trust that all work carried out by our glaziers complies and meets with the highest standards of safety. 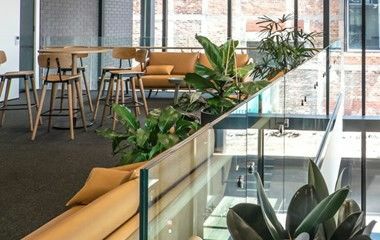 For more information on our glass splashbacks and glass partitions in Melbourne, give our expert glaziers a call today on 1300-666-701 and see how we can help you achieve a more innovative commercial space.